Mega retailer Walmart is setting a precedent for all discount stores in the nation, by removing cosmetics and cleaners with a list of ten toxic chemicals from their shelves. 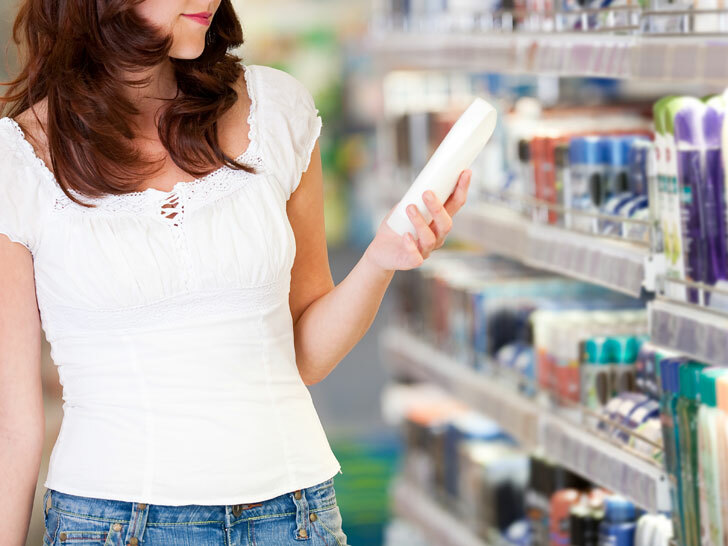 Both national and store-brand cosmetics, beauty products and cleaners will be targeted, and banned from stores nationwide. This incredible commitment hopes to change the marketplace forever, setting the example that toxic chemicals in our personal products is no longer the norm. The products that Walmart will be targeting include cosmetics, shampoos, lotions, make-up and household cleaners, each of which many of us come into contact with on a daily basis. Although the chemicals targeted aren’t named yet, the retailer has confirmed that it will be reducing and eliminated ten that are considered toxic by the U.S. Environmental Protection Agency. 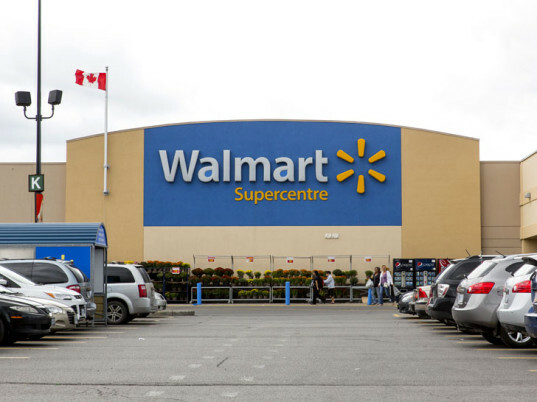 Walmart has also declared that by January 2015, it will require all suppliers to clearly print ingredients on labels and list them for online sales. The progress of both the phase out of the 10 toxic chemicals and the ingredient transparency requirement will be made public in 2016.